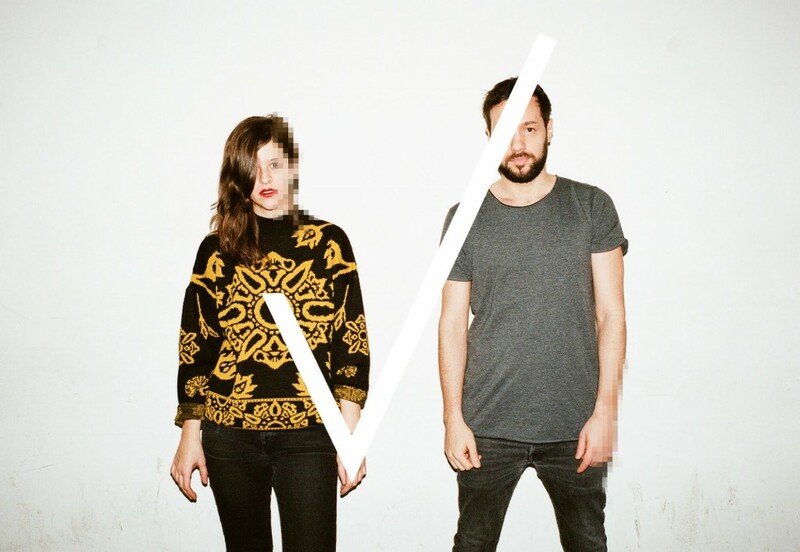 Austrian electronic duo HVOB to tour India | WhatsTheScene? Acclaimed electronic act HVOB (Her Voice Over Boys) will make its India debut with a two-city tour in March to promote their second album Trialog, which releases in April. The tour, which covers Delhi and Bangalore, has been put together by Wild City with support from the Austrian Cultural Forum. Delhi-based DJ Moniker and the collaborative project Nicholson x Fuzzy Logic will open for HVOB in Delhi on March 19 while Moniker will be the sole opening act in Bangalore on March 20. HVOB (Her Voice Over Boys) made its debut with an EP, Dogs in 2012, which looked at contemporary electronic sounds through a unique lens. In 2013, HVOB released their debut self-titled album to glowing reviews from the international music fraternity. They have played at festivals across the world from Germany’s Melt! and Fusion Festival and SXSW in Austin with appearances in the UK and The Netherlands to the Paris and Berlin Fashion Weeks. Melodic and edgy at the same time, HVOB only perform live with Alexander Schuster on drums. The duo will perform in New Delhi on Thursday, 19 March at antisocial where they will receive support from the debut Delhi performance of Nicholson x Fuzzy Logic – a collaboration between two of Mumbai’s most promising musical exports as well as a DJ set by Moniker. HVOB will then travel to Bangalore on Friday, 20 March to play at The Humming Tree with Moniker on opening duties.